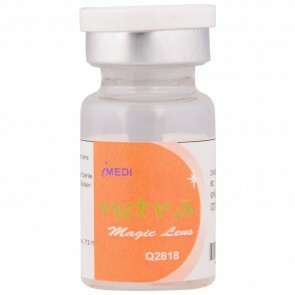 Yellow coloured lenses are available with many sellers like Aura. These are used for halloween parties or freaky plays and fancy dress programs. Most of these are available at online stores in India. They have the cheapest selling price online. They are one of the top selling colour lenses. mailmylens.com which is a reputable online shopping store stocks this colour in most cosmetic lens products. In today's world it makes all the sense to buy contact lenses online.